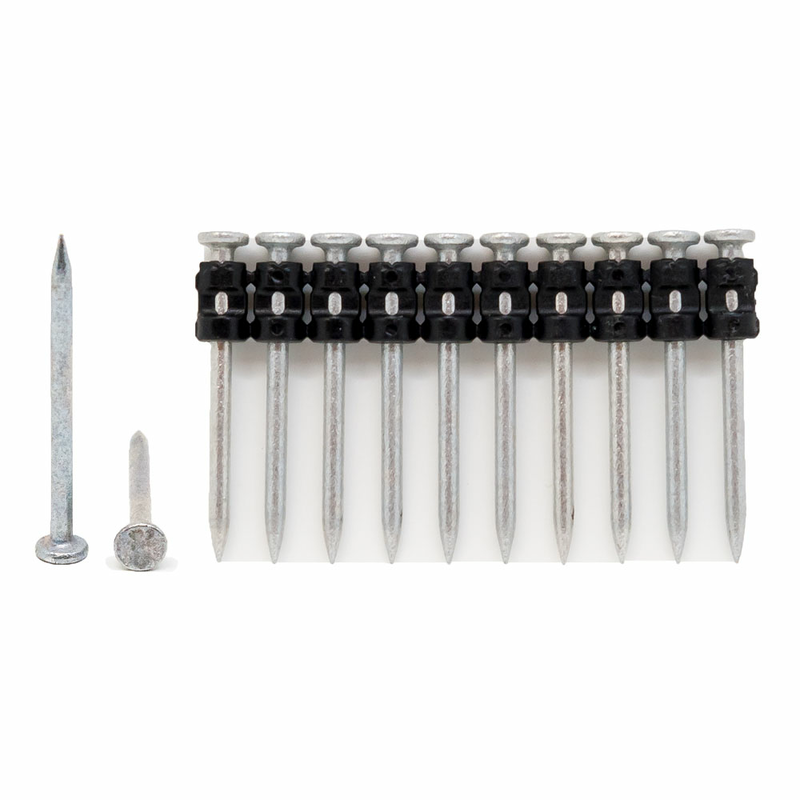 VersaPin® - largely used for fastening to cold-formed steel in commercial construction. 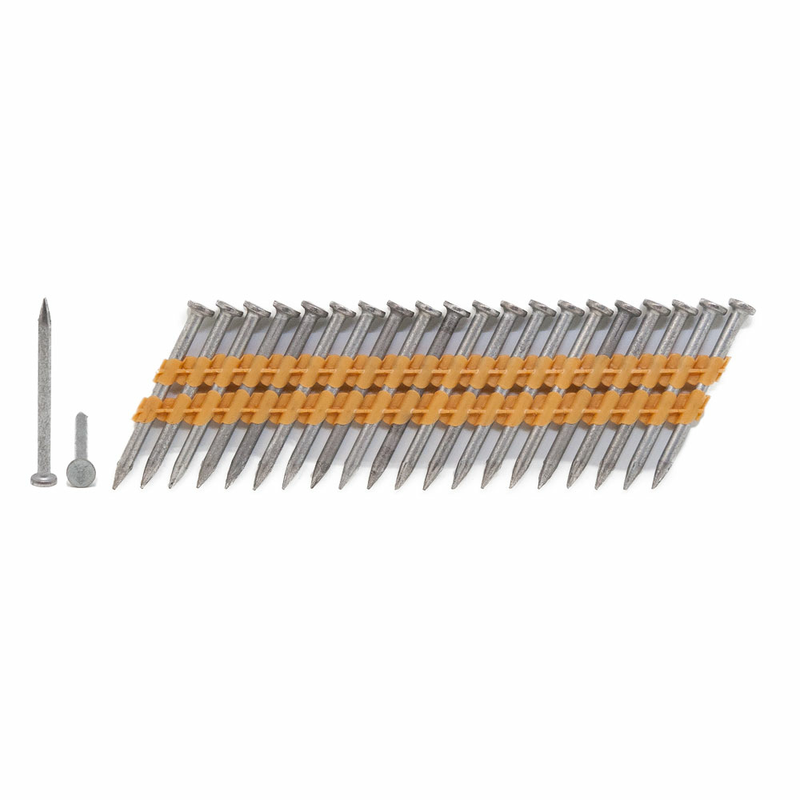 The group contains our patented “GripShank®” fasteners as well as the SuperSharp® and ‘large-headed’ fasteners. 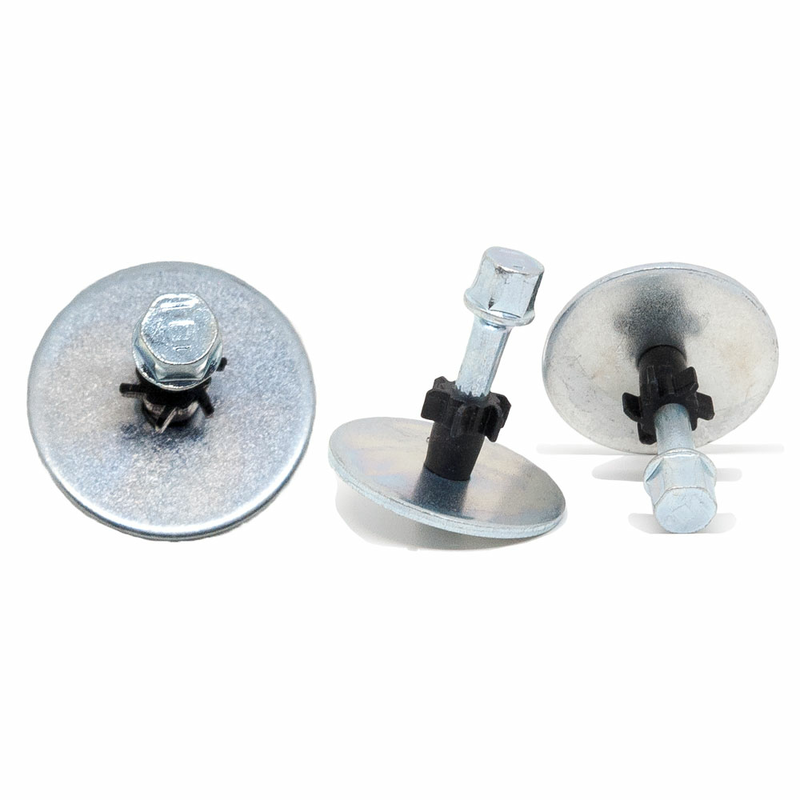 SurePin® - the SurePin® fasteners are used where added fastener strength and ‘driveability’ are required. Applications into concrete and heavy gauge steel (up to thicknesses of ¼” and more) are common. TraxPin® - The primary application for TraxPin® is track although they can be used for heavy steel as well. TraxPin®’ has a distinguishing feature by way of its cordless, powerful delivery system in tools like our GT38Li and GT60Li. 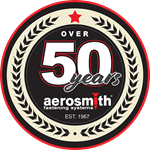 ALL of our AEROSMITH® FASTENER FAMILIES HAVE UNIQUE INDUSTRIAL/OEM USES AS WELL! 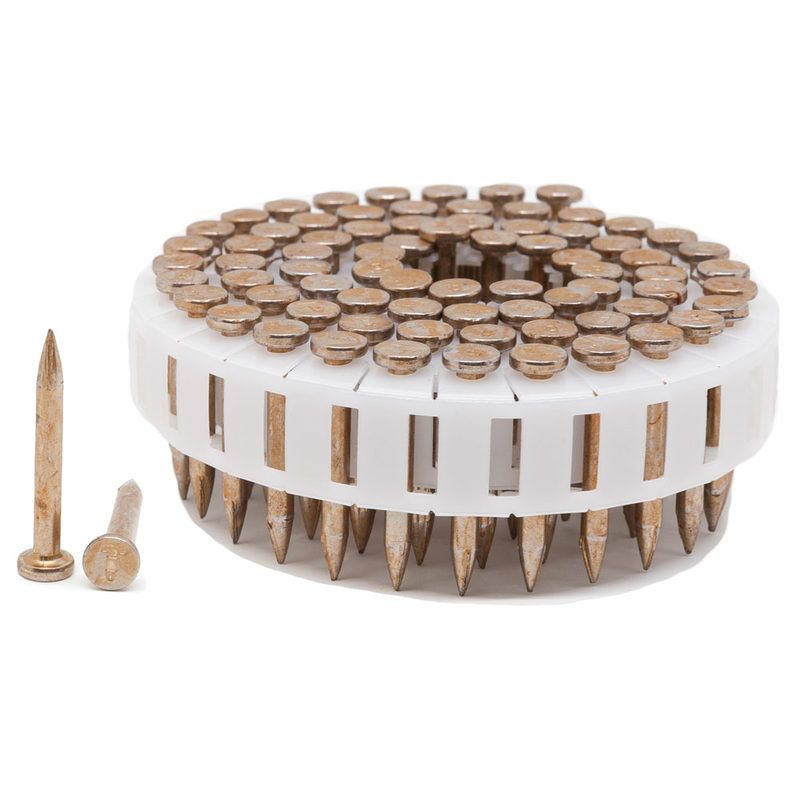 An example is the development of pins like our “Removable” HexPin!